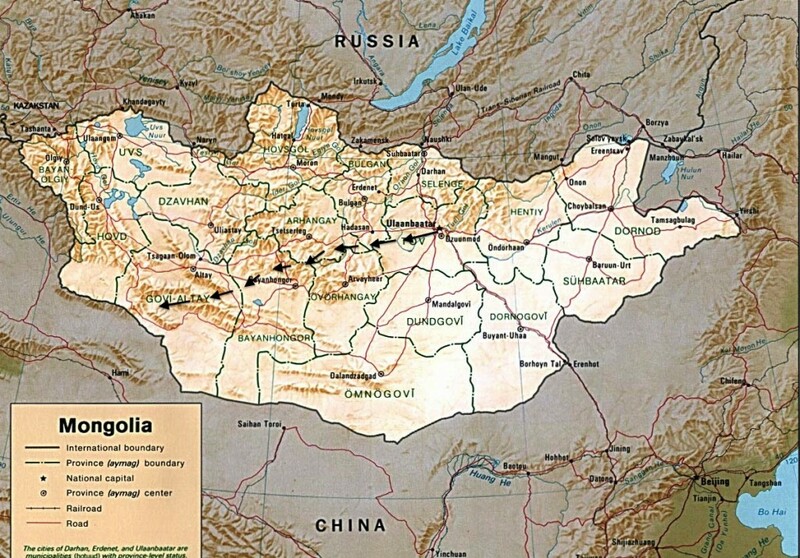 Shipton Tilman Grant – Mongolia Here We Come!!!!! I recently received an email telling me that our expedition In the Footsteps of Ghengis Khan was selected as the top expedition in the Gore-tex 2013 Shipton Tilman Grant. I have always wanted to return to Mongolia after traveling through the country in 2004 during the Long Walk Expedition. This past winter I was flying around the world on Google Earth (yes, when most people are watching music or listening to music my self indulgent pleasure is using Google Earth to look for interesting unclimbed peaks and rock walls.) when I found a big wall on the Western edge of the Gobi Dessert in Mongolia called Eej Khairkhan Uul and knew had had to check it out. 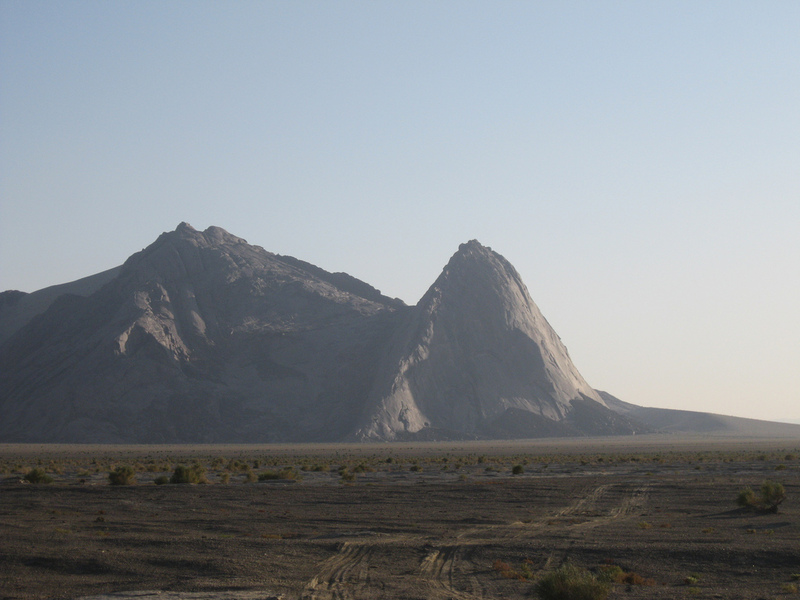 I quickly found a number a interesting granite formations include the “The three child mountains” and Zorgol Hayrham Uul. Climbers Dave Anderson, Szu-ting Yi and Lauren Edwards will embark on a two-month climbing expedition, beginning in the Mongolian capital of Ulaanbaator and travelling by horse and camel to reach remote locations. 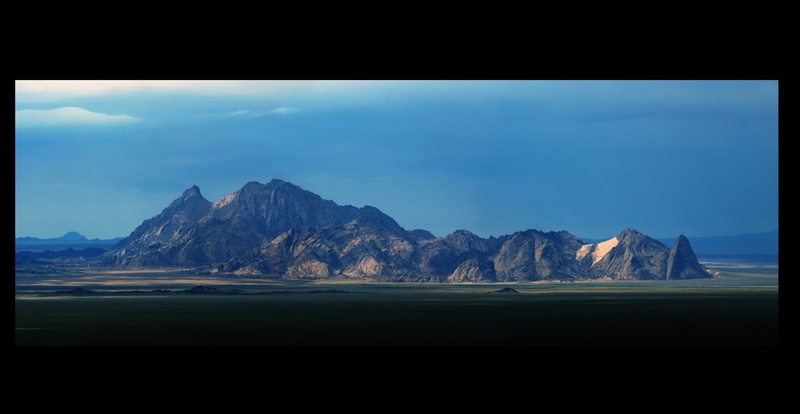 The team aims to retrace the route Gengis Khan took west across Mongolia in 1219, attempting first ascents of granite mountains along the way, including Zorgol Hayrham Uul, and Three Child Mountains and the 2,000-foot north face of Eej Khairkhan Uul. The routes that the team has chosen will follow the natural landscape so that they can leave as little trace as possible as they venture on the sacred peaks.